Do I need Anne Boleyn AND Rose Bower? 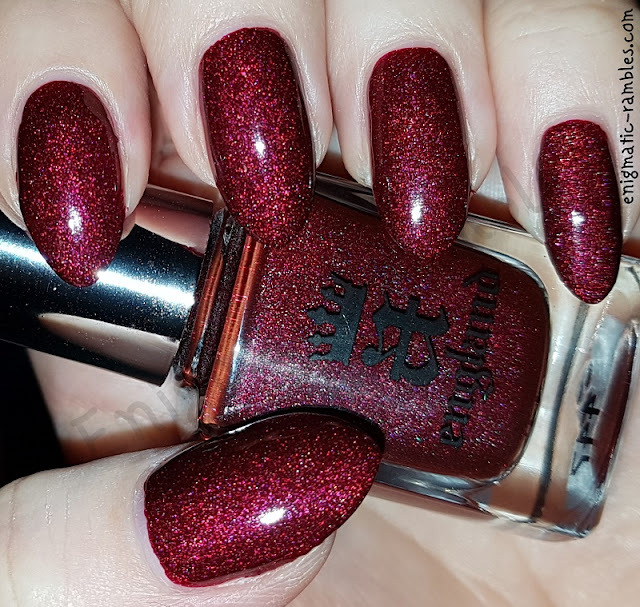 Anne Boleyn is very much a red polish whereas Rose Bower is a pink, so while they could be grouped as both being holographic and both being in the same colour family they are both very different. I think they are visibly different polishes.